This map isn't part of any series, but we have other maps of the Mississippi Delta that you might want to check out. 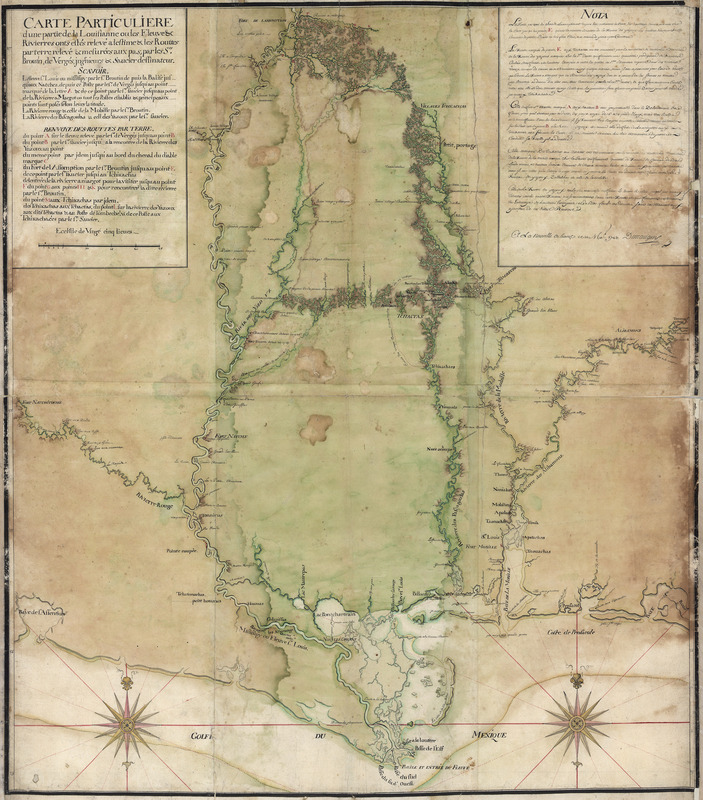 This beautiful map covers the Mississippi admirably, but there are plenty of other maps from the same area that do the same thing. 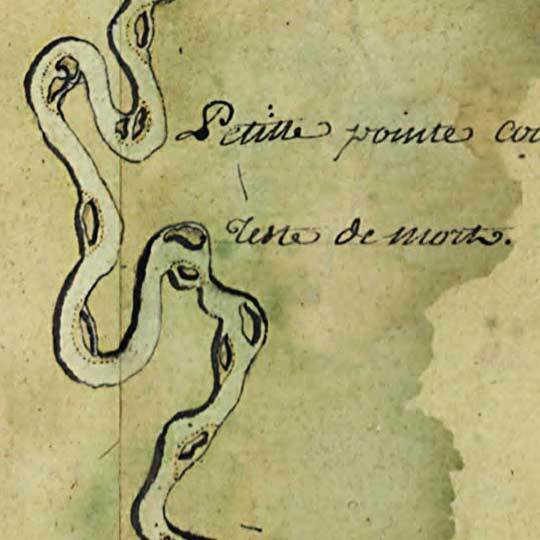 This map is remarkable, though, in the other rivers it covers in such detail. Notably the Pascagoula River (and its tributary the Chickasawhay, but notably not its other major tributary the Leaf River), the Tombigbee (here called the "Mobile River"), and the Alabama River. I'll look back, but I can't remember a map that features them as prominently. Gorgeous map, all-around.